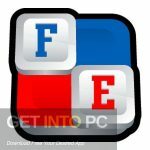 FontLab VI 6 Free Download Latest Version for Windows. It is full offline installer standalone setup of FontLab VI 6 for 32/64. FontLab VI 6 is a professional font editor that will support all of the major outline font formats which includes Type 1, TrueType, OpenType and Multiple Master. This application has been developed for the professional users like designers and typographers. It provides you a user friendly environment for customizing the way every symbol in a font look like. 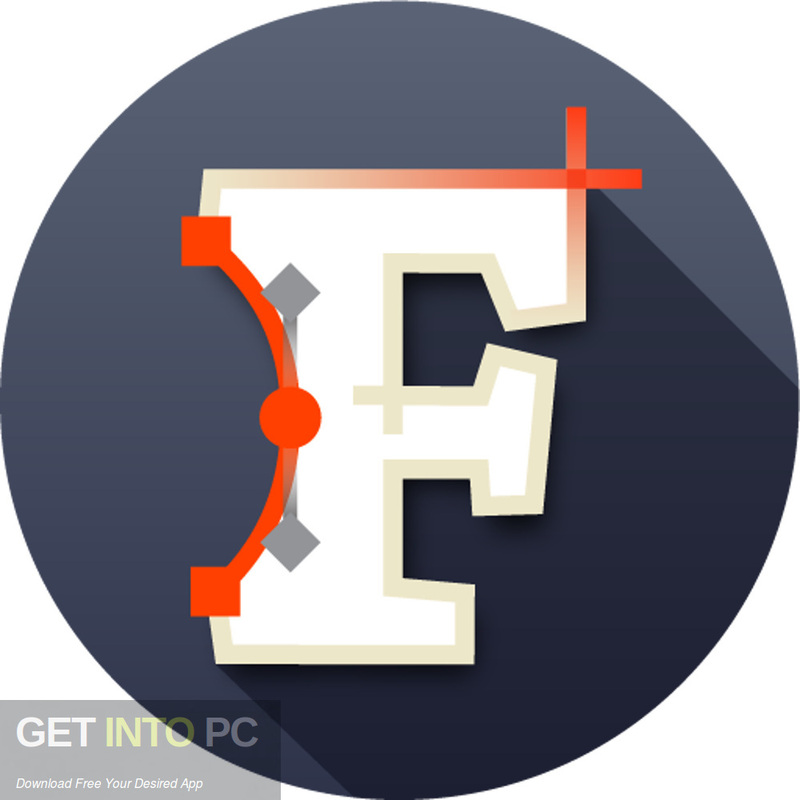 You can also download FontCreator Professional 11.5.0.2421. 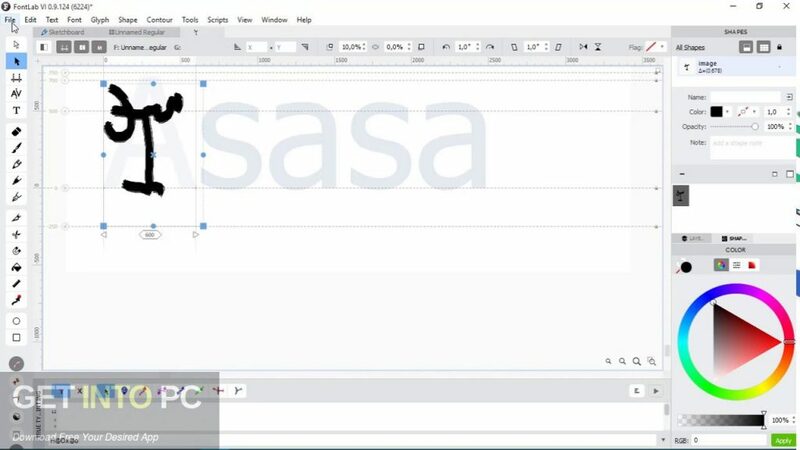 In order to get things started you need to open fonts from custom location or from the ones built into Windows and ask the program to search for the fonts on your PC. FontLab VI 6 enables you to create font from scratch and for that it provides you the sketchboard where you can easily draw anything in order to illustrate your ideas. For every glyph you can easily edit the name as well as Unicode character awith classes and type. You can also replace the existing glyphs plus you can also rotate, shift and scale them. You can easily add the notes for every glyph as well as can delete the glyphs from respective font family. You can import the backgrounds, bitmap fonts, metrics, EPS as well as Mac font files. 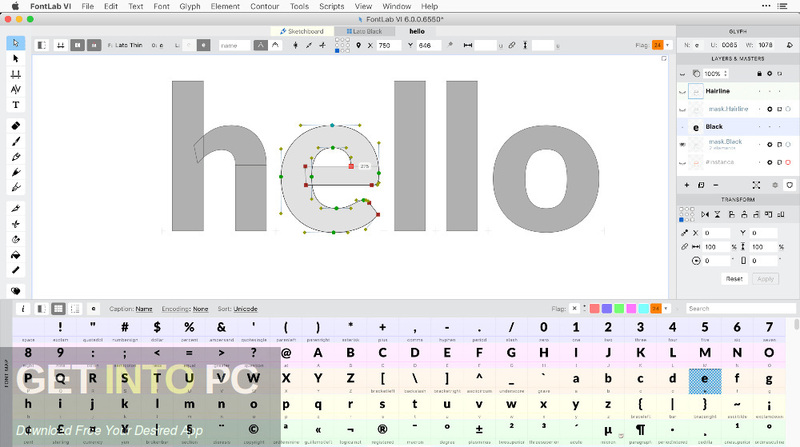 FontLab VI 6 also supports hotkeys plus it has got online tutorials. 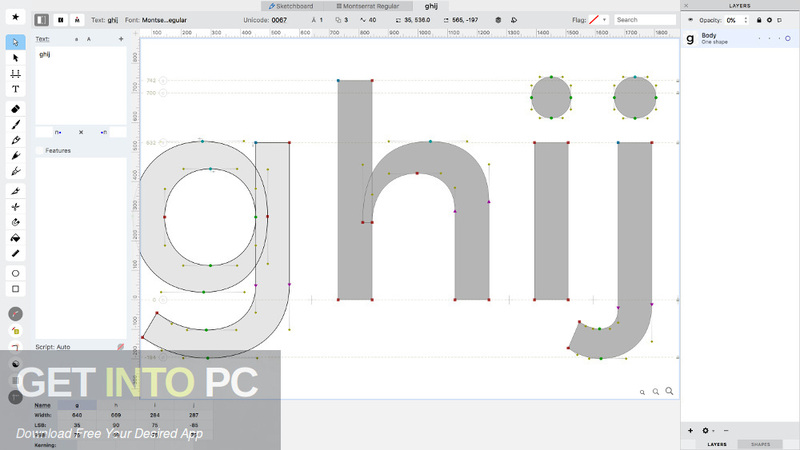 All in all FontLab VI 6 is a professional font editor that will support all of the major outline font formats. You can also download FontExpert 2018. Below are some noticeable features which you’ll experience after FontLab VI 6 free download. 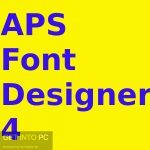 A professional font editor that will support all of the major outline font formats which includes Type 1, TrueType, OpenType and Multiple Master. Developed for the professional users like designers and typographers. Provides you a user friendly environment for customizing the way every symbol in a font look like. Enables you to create font from scratch and for that it provides you the sketchboard where you can easily draw anything in order to illustrate your ideas. Can easily add the notes for every glyph as well as can delete the glyphs from respective font family. Can import the backgrounds, bitmap fonts, metrics, EPS as well as Mac font files. Supports hotkeys plus it has got online tutorials. Before you start FontLab VI 6 free download, make sure your PC meets minimum system requirements. 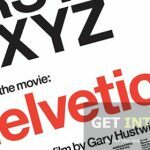 Click on below button to start FontLab VI 6 Free Download. This is complete offline installer and standalone setup for FontLab VI 6. This would be compatible with both 32 bit and 64 bit windows.